Your day, your way. This is the way it should be done. 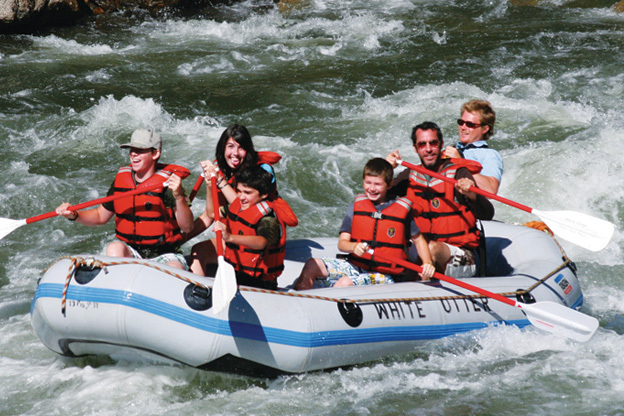 Everything about this day of rafting is designed around you. Your guide will pick you up at your door in the Wood River Valley or Sawtooth Valley, give you advice on what to bring, and will be on your schedule for the entire day. Would you like to swing by the coffee shop on your way out of town, take some photos on the way north, or drive straight to the river? 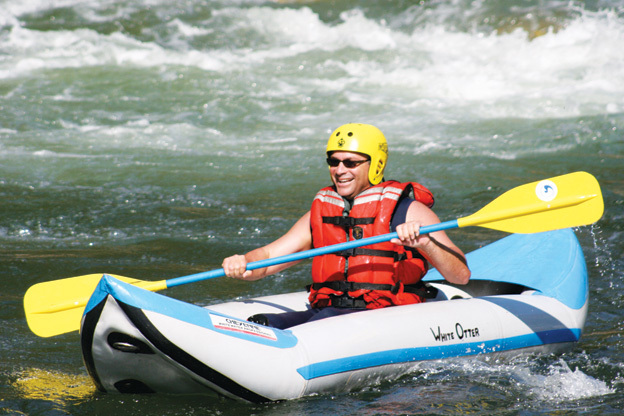 Whatever you choose, your rafts will be ready and waiting for you riverside. Would you like to enjoy an incredible kale salad before you hit the water, have drinks and appetizers as you float, or would you prefer to have burgers and beer on the deck after your day on the river? It’s all up to you. When you’re ready to head home, you can kick back and reminisce about the day. We’ll take care of the driving and return you back to your front door. We go to every length to make this day all about you. You’re guide will call you and work with you to design your perfect day. 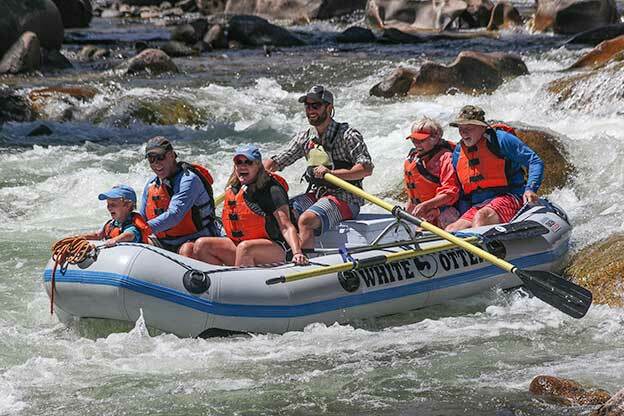 Your transportation, guide, rafting, photos, and choice of a meal for the day are included in this trip. We offer these Exclusive Trips between May 15th and August 27th, Thursdays, Fridays, Saturdays and Sundays only. To book online there is a maximum of 13 guests. For groups of 14 or larger, please call us toll free at 1-877-788-5005 to make your reservation. There is a minimum charge of $800 to reserve your Exclusive Day with White Otter.